Above code will return 5th character from the String. For example, if sample String is "Avengers" then charAt(3) will return letter "n", the fourth character and charAt(4) will return letter "g", the fifth character. You can see the output is letter A, the first character from the given String "Avengers". If you want to retrieve the last character from String then you can call charAt(length -1) where length is the length of given String. For example, if given String is "Avengers" then "Avengers".charAt(7) will return letter "s" the last letter, which is from the seventh position because the length of String is 8. You can see that the last character returned is the letter "s", which is from the 7th position. If you want to learn more about different String methods e.g. 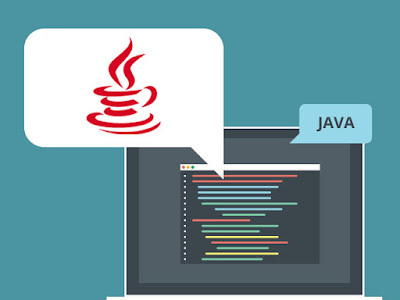 length etc, See Java Fundamentals: The Java Language course from Pluralsight. If you call the charAt() method with the invalid index e.g. negative index or index greater than or equal to length then you will get IndexOutOfBoundException. * class to retrieve first and last character. System.out.println("first letter from String: " + sample + " is : "
System.out.println("last letter of String: " + sample + " is : "
You can see that StringIndexOutOfBoundsException, which is like ArrayIndexOutOfBoundException a subclass of IndexOutOfBoundsException is thrown because of an invalid index. If you are not familiar with Errors and Exception in Java. I suggest you go through The Complete Java Masterclass to learn it. It's very fundamental concept and a good knowledge of them it is required to write robust production quality Java code. 2) The charAt() function accepts an integer which is the index of character you want to retrieve from String. 3) If an index is invalid i.e. less than zero and higher than the length of String - 1 then it throws IndexOutOfBoundsException. 4) You can pass index zero if you want first character and length() - 1 to retrieve the last character. 5) To get all the character in the array, use the toCharArray() and to retrieve, a stream of characters from String in Java 8, just use the chars() method, which is only available since Java 8 in String class. 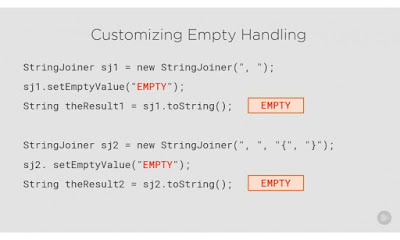 You can further see The Complete Java Masterclass to learn more about new methods added in JDK 8, 9, and 10 on String class. 6) Instead of retrieving a character from a position if you want opposite i.e. to know the position of a given character then you can use the indexOf(char letter) and lastIndexOf(char letter) method which returns the position of given character or -1 if given character is not found in String. That's all about how to use the charAt() function from String class in Java. As explained in this article, the charAt() method can be used to retrieve an individual character from given String. You just need to pass the valid index. For example, if you want the first character from String then just call String.charAt(0) because index starts at zero in String.